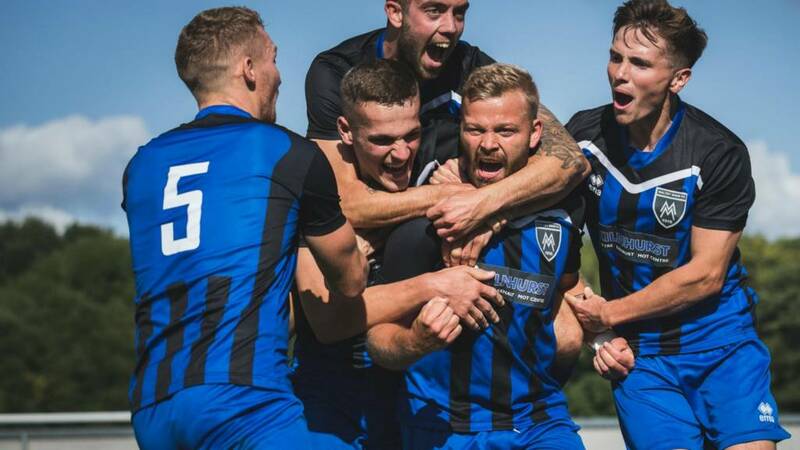 Saturday's first qualifying-round match between Maltby Main and Frickley Athletic is one of 116 ties taking place in the FA Cup over the weekend. Both Yorkshire clubs are just four wins away from reaching the first round proper, when they face the possibility of playing against League One and League Two clubs. Eighth-tier team Frickley will be playing just their second game in this year's competition after easing to a 10-1 win over Liversedge in the previous round. Meanwhile Maltby Main, who play a tier below their opponents in the Northern Counties East Football League, will be playing their third match of the tournament after seeing-off Athersley Recreation and Runcorn Linnets in their previous outings. The BBC will broadcast one game from every round of this season's FA Cup qualifying, including this weekend’s match between Maltby Main and Frickley Athletic. Saturday's tie will be streamed on the BBC Sport website, app and iPlayer. Once qualifying is over, a game from every stage of the 2018-19 FA Cup will be live-streamed across BBC Sport's digital platforms - PC, mobile or connected TV. Matches will also be available live and on-demand on BBC iPlayer. Watch the full match between Prestwich Heys and Radcliffe FC from the extra-preliminary round here. Have you caught FA Cup fever and fancy following in the footsteps of your heroes by playing at St George's Park - England's training base - or lifting a trophy at Wembley? Well, you could find yourself doing just that by registering your interest in taking part in the 2019 FA People's Cup, the biggest five-a-side tournament in the country. Fill in the online form and find out more here.